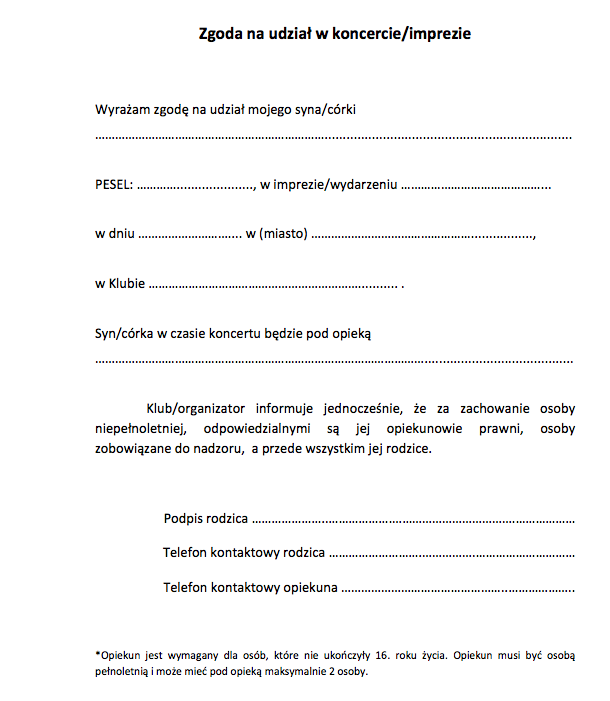 The premiere concert of the album Czerwony Dywan of Paluch will take place on 17 March 2019 in Palladium in Warsaw. Premiere of the album took place on December 7th. It was very well received by fans and has already become a platinum album.